2009 was a pretty solid year for film. The Oscars were especially an interesting case as we saw the highest-grossing film of all time lose to one of the lowest-grossing winners, The Hurt Locker. That one is still unseen by me. But while I don't hate Avatar, I'm not too saddened it lost. It won the right awards in my opinion. Plenty of the other nominated films, like A Serious Man, An Education, A Single Man, are still unseen by me. But hopefully, that'll change soon. On my ballot, you'll see that some of the nominated films have a much stronger showing, either win or nominated wise. 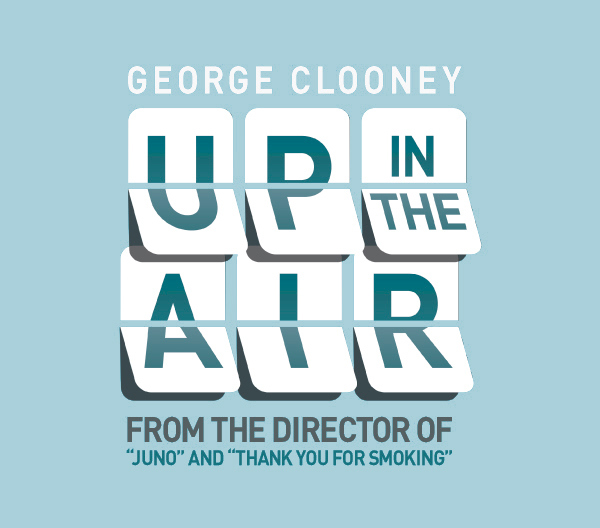 In particular, Up In The Air which for a movie about a guy who goes around the country firing people, has become one of my favorite movies. This is the 2009 Film Guy Awards. Enjoy!